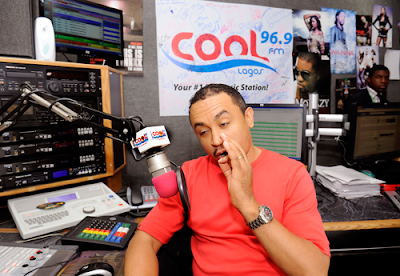 Popular Cool FM’s On Air Personality, OAP, Daddy Freeze has reacted to the reported release of US trained journalist, Kemi Olunloyo, from Port Harcourt prison. 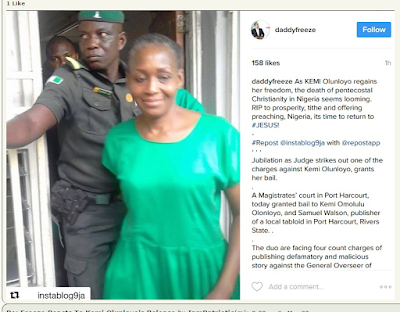 Kemi was arrested and detained in Port Harcourt prison for allegedly defaming the founder and General Overseer of Salvation Ministry Worldwide, Pastor David Ibiyeomie. She was, however, granted bail yesterday. Freeze, who is one of those who has been speaking up for Miss Olunloyo after she was arrested, said her release will mark the death of Pentecostal Christianity in Nigeria. 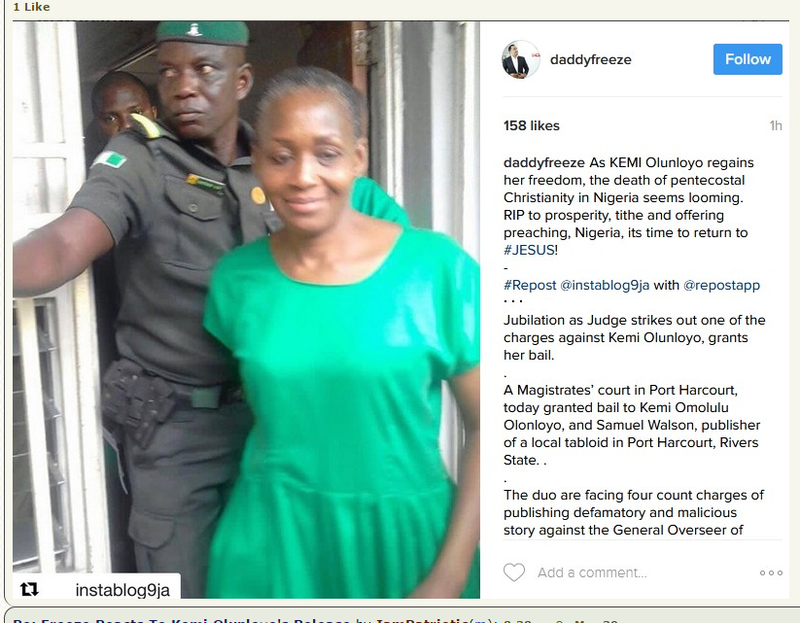 Freeze said this via his Instagram page, “As Kemi Olunloyo regains her freedom, the death of Pentecostal Christianity in Nigeria seems looming.